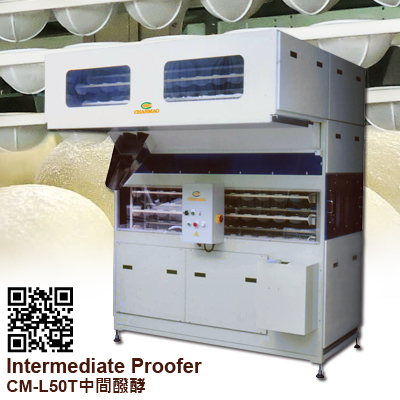 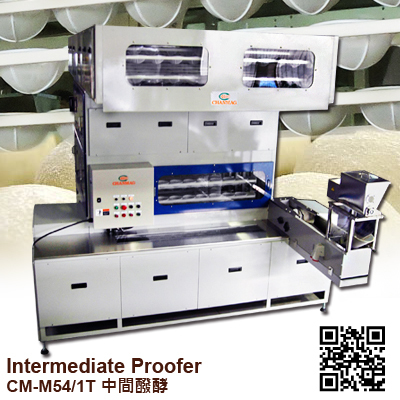 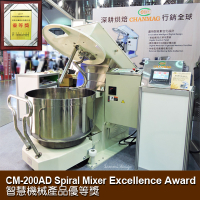 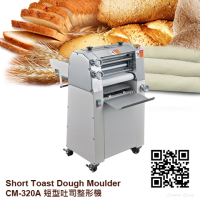 CHANMAG CM-M54/1T Intermediate Proofer is providing 30~400 g/pc dough fermentation was allowed to stand use, running for 13~15 minutes adjustable. 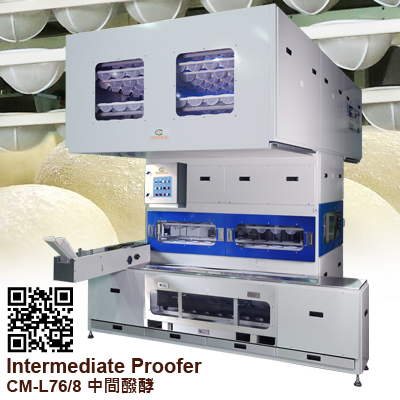 For Bread production line According to the bread manufacturing process, providing fixed space and standard time for the first fermentation. 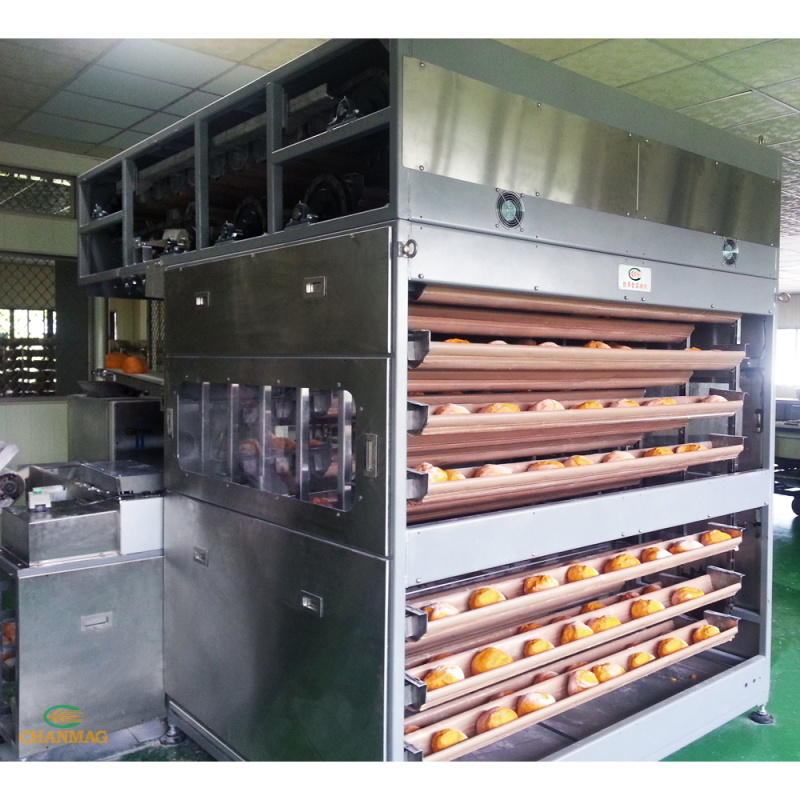 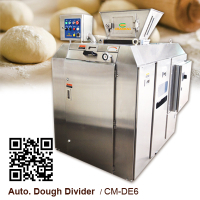 Connection Dough Divider & Rounder machine and moulder, it can become a continuous production line.